If you need Lock Changing at any time of day and especially late at night do not panic – we are Emergency Locksmiths and aim to be with you within 30 minutes. 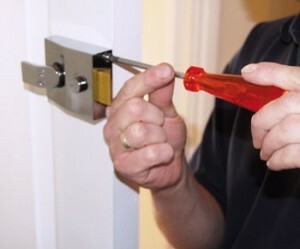 We can quickly get you back into your property and change the locks. We have the expertise to change your locks very easily and also upgrade them to the latest technology. If you are unfortunate enough to have suffered a burglary at your home or office we can be on site quickly to secure windows and doors or change locks quickly. We provide Lock Changing services throughout West Lancashire, Merseyside, Wirral and North Cheshire.